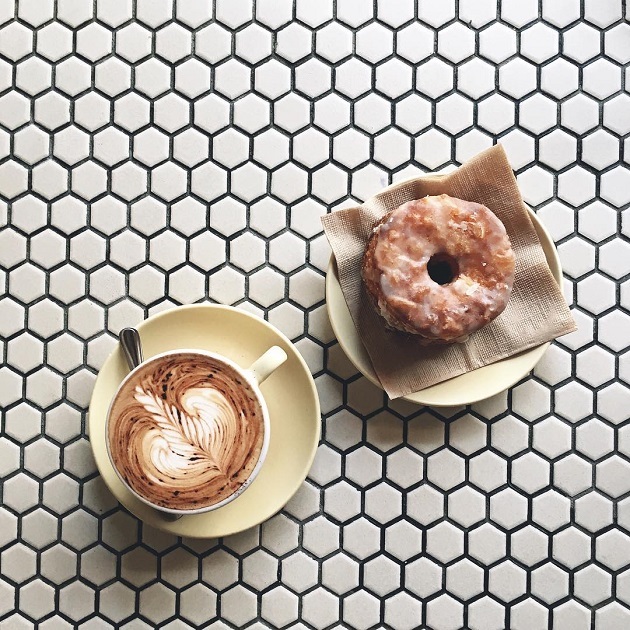 There’s nothing quite like a travel photo in your Instagram feed to make you wish you were somewhere else. Get ready to give your followers a major case of wanderlust while you study abroad because, let’s face it, #nofilterneeded has never been so real. 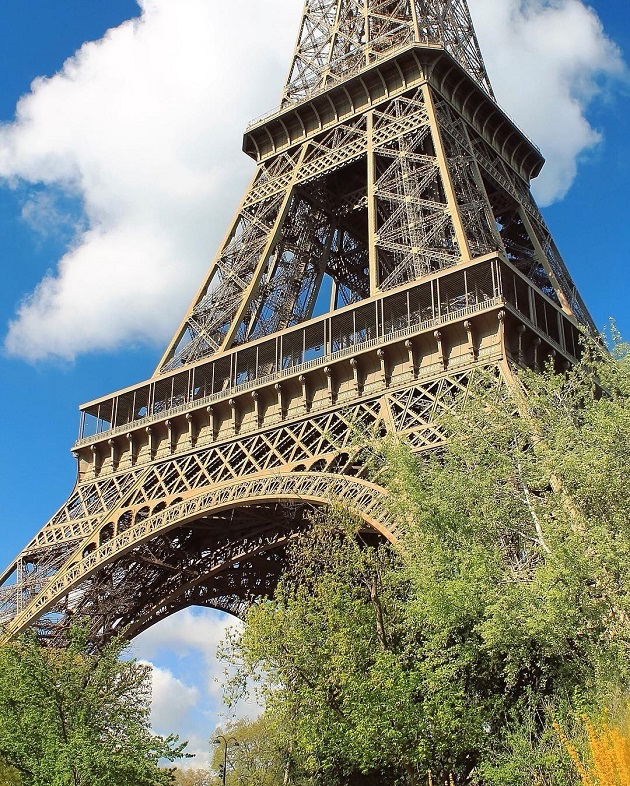 Check out some of the most photogenic places in the world with these eight best places to study abroad for the Instagram-obsessed. 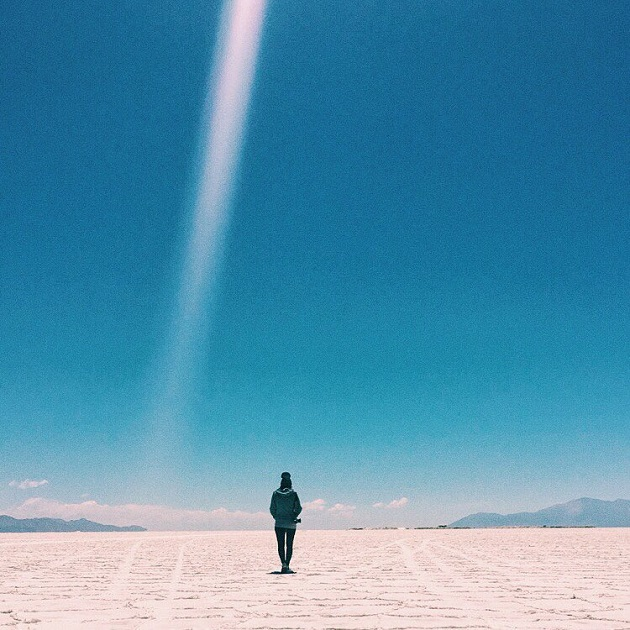 From the perfectly centered solo shot in the Salt Flats to bird’s-eye-views of the world’s best steaks, your Instagrams go to the next level when you study abroad Argentina-style. The beaches. The breakfasts. The kangaroos! If we didn’t know better, we might have thought Instagram was invented solely to snap pictures of studying abroad in Australia. Get ready for your feed to be taken over by fresh flowers at the Naschtmarkt, moody cafes, and museums galore when you study abroad in Austria. How can you not Instagram everything when literally every single thing around you is so beautiful? The landmarks. The people. The food. The rain. The clothing. Seriously everything when you study abroad in France. 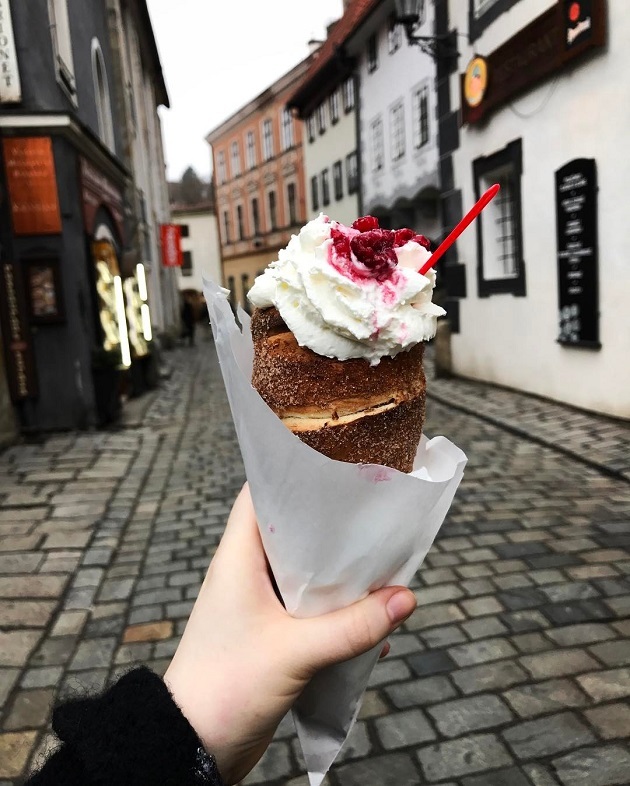 Study abroad Instagrams from Germany…talk about cool. Chic city shots from Berlin, nature ‘grams from Freiburg, you name it. 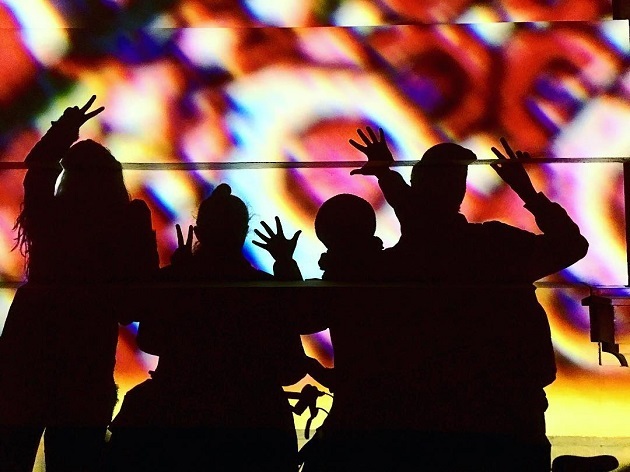 When it comes to the cool factor, few photos compare to study abroad Germany photos. 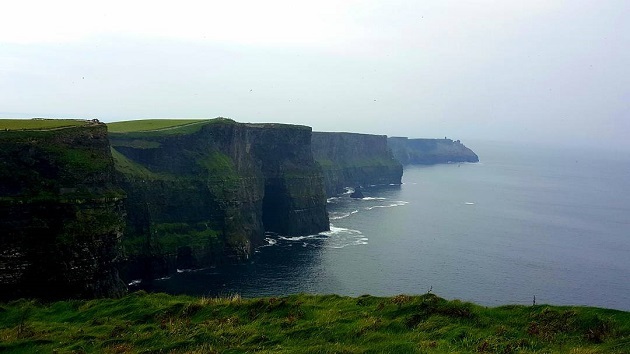 It’s fine by us if all of your posts are green while you study abroad in Ireland. Who doesn’t love an aesthetically pleasing profile, anyway? There’s a reason why photos from Japan frequently make our monthly Instagram Top 10 lists. It’s shots from Shibuya crossing (like this one!) or of cherry blossoms in the spring or the Fushimi Inari Shrine in Kyoto…we could go on and on. 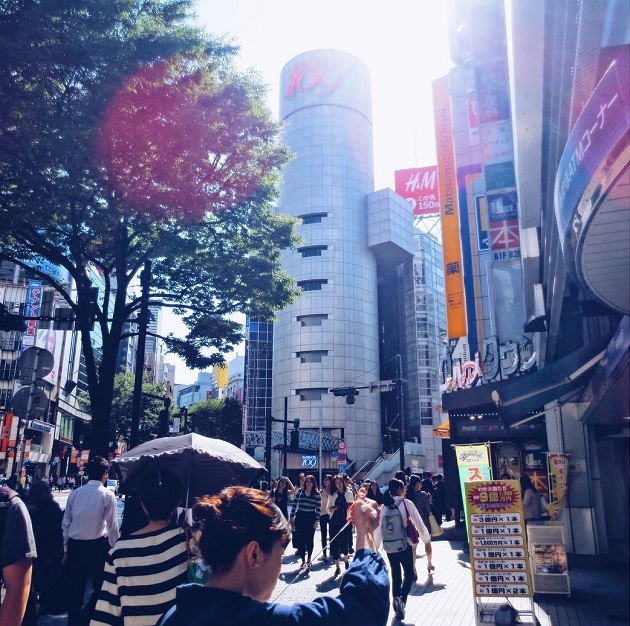 When it comes to best places for Instagrams from study abroad, Japan is quick to make the list. 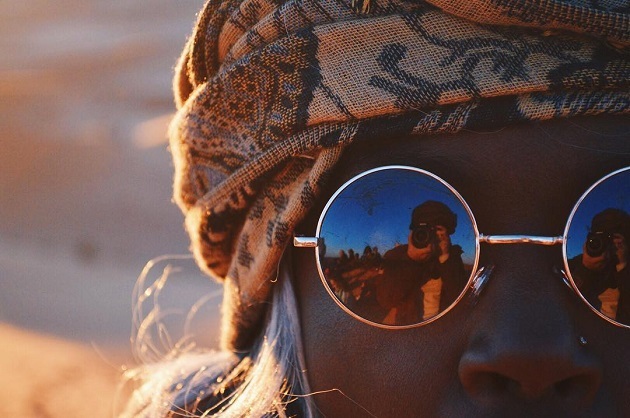 We’re not going to lie—study abroad Morocco photos might just be our favorites. From students embracing Moroccan culture to the blue city of Chefchaouen to long shadows in the Sahara, we love it all. There is so much more where this came from. Follow @IESabroad on Instagram and check out the #IESabroad feed to see the latest and greatest from all over the world. Explore more of the best places to study abroad based on your hobbies and interests.